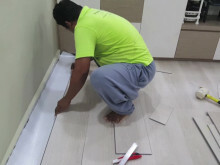 What happens when your floor tiles pop up? 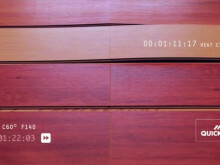 How do you rectify the problem? 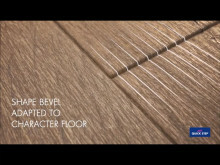 Floor Xpert has the solution! 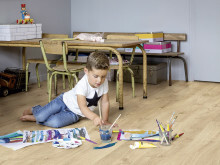 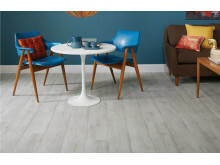 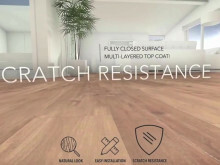 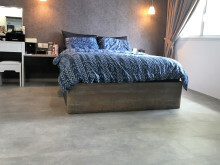 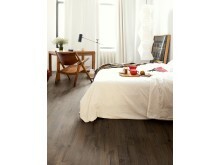 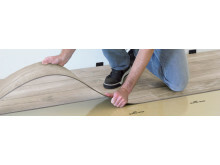 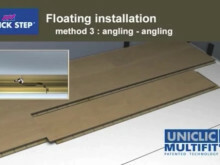 Laminate flooring from Floor Xpert, manufactured by Quick Step.